Our Solas Awards Celebration will help guests kick off the holiday season on Thursday, December 6 at the John F. Kennedy Presidential Library and Museum in Dorchester. Scott Reedy has joined our staff as program manager for donor relations and with the planning of this year’s Solas celebration. Scott comes to us from Suffolk University, where he served as Director of Donor Relations. 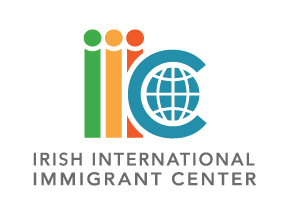 “I look forward to working with Sr. Lena and everyone at IIIC to help make the 23rd annual Solas Awards Celebration an evening to remember,” says Scott. We are very happy to have Scott help us make this year’s event a special occasion.